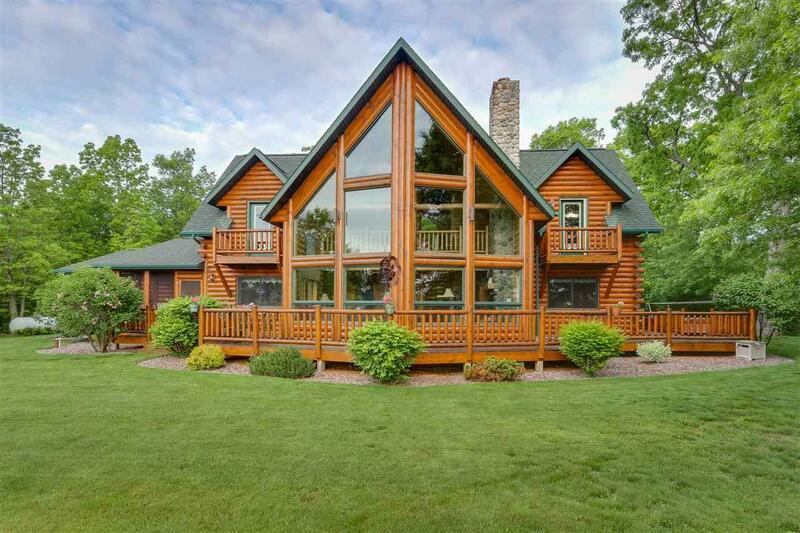 Exquisite Waterfront Log Home On Petenwell Lake! 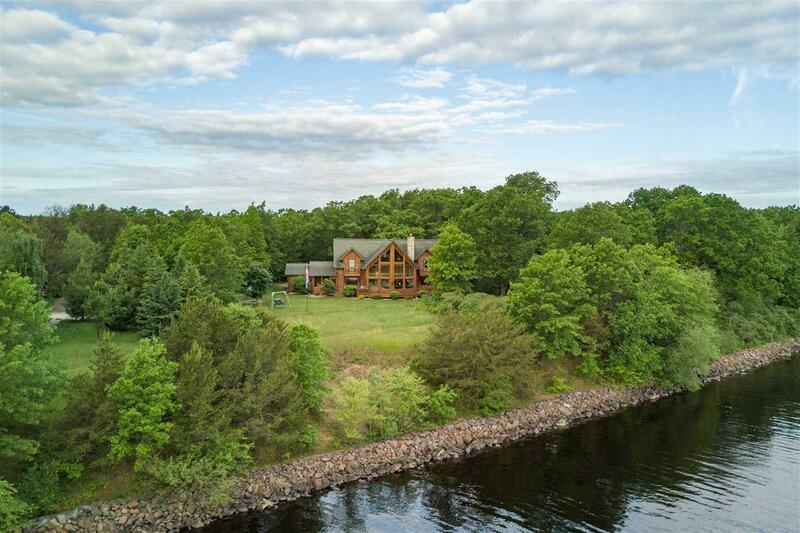 Pride of ownership is evident in this custom built 4BR, 4.5 bath, 4,542 square ft "Golden Eagle" log hm set off the road on a private wooded 2.48 acre lot on WI 2nd largest lake. 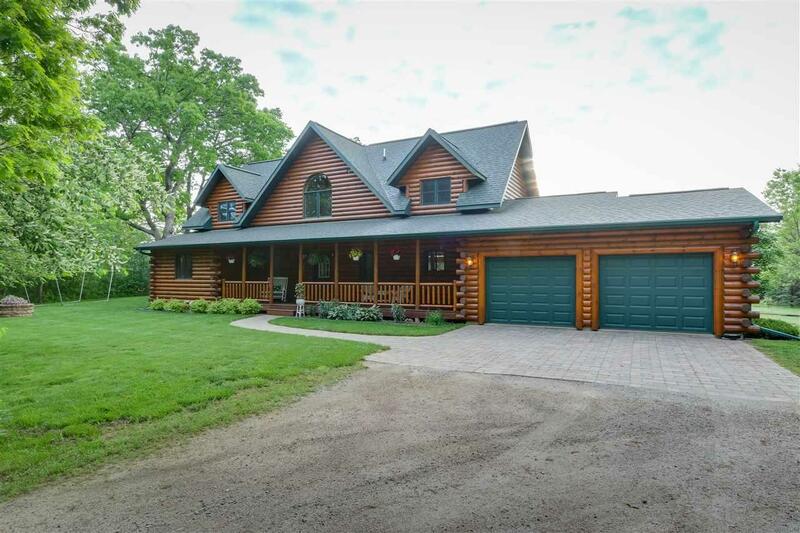 This 1 of a kind property features a Great Rm w/ stone FP & expansive windows overlooking the lake; lg. inviting dining area; chef pleasing kitchen w/ abundance of cabinets; 1st floor laundry; 4BR inc. 3 suites w/ full BA; sun rm; screen porch; lg loft area; finished basement w/ game rm & FR; & much more. 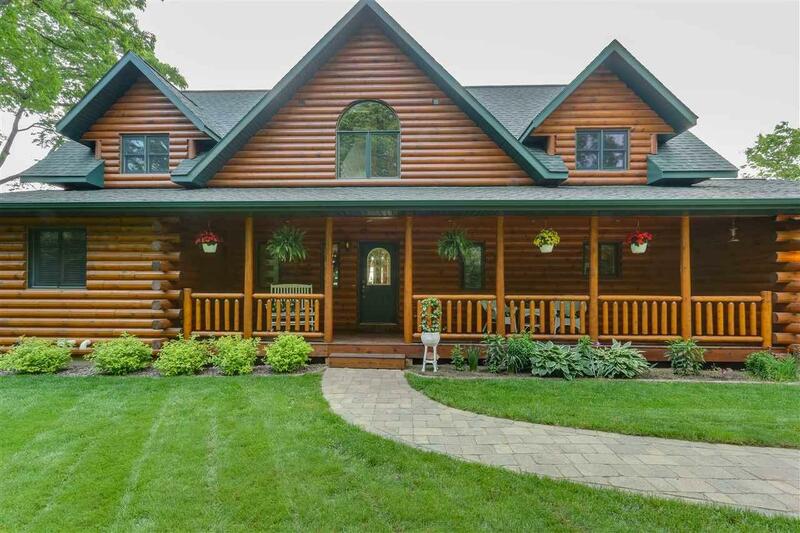 Outside: lakeside deck, patio w/hot tub, porch, & 2 garages. Listing provided courtesy of Coldwell Banker Advantage Llc.